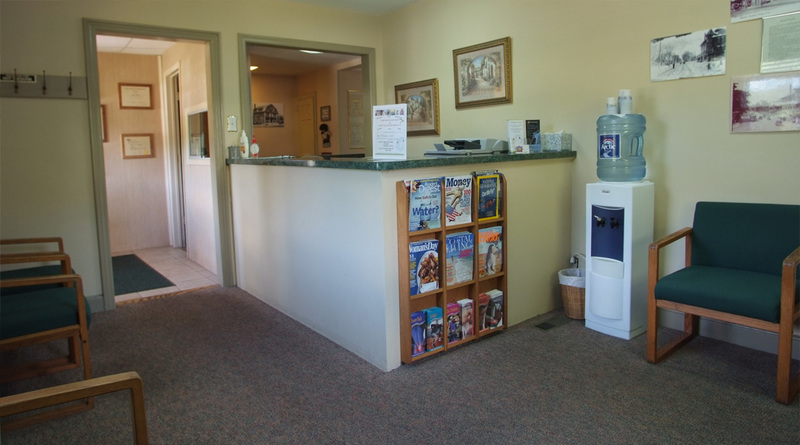 At High Street Rehab of Nutley, you can be assured that you will get caring, one-on-one treatment with our doctors and physical therapists who will work to design the best plan of action for your recovery. Whether you are a manual laborer with a severe lower back condition, a professional athlete with an injured shoulder, or a parent with an arthritic hip or knee that has been replaced, we can provide the necessary care and rehabilitation that has returned thousands back to a happy, healthy lifestyle. Having cared for thousands of patients for decades, the doctors and physical therapists at High Street Rehab work together with you and your physician, to help you get pain-free and improve the body’s ability to function. We will get at the cause of your problem, and work together to rehabilitate it, and also teach you how to maintain good health. We pride ourselves on the personalized, attentive care you will receive and guarantee to do all in our power to help you understand your condition and work with you to recover as quickly as possible! When joint pain, muscle stiffness and weakness continually interfere with all life has to offer, High Street Rehab of Nutley NJ is ready to help you feel good again. We will get you back to the many activities you’ve always enjoyed. High Street Rehab is located at 25 High Street in Nutley, in Essex County, nearby Belleville, Clifton, and Bloomfield. Click Here for Directions to our office.